Rockin' and Roastin' Coffee is Aerosmith drummer, Joey Kramer’s organic coffee for the hard rocking coffee drinker in all of us. Sign up for Joey's Subscription Coffee Club and save 10% on your coffee each month! 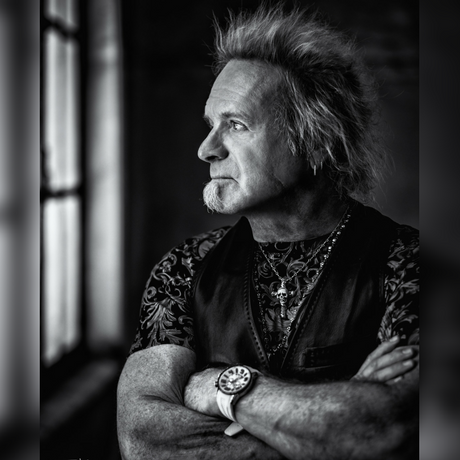 Aerosmith’s drummer Joey Kramer, a coffee-lovin’ Rock ’n’ Roll Hall of Famer, has pounded the skins since his early teens fueled by love for music a spirited beans. He founded Rockin’ & Roastin’ Coffee so he’d never have to compromise his love for great coffee again.